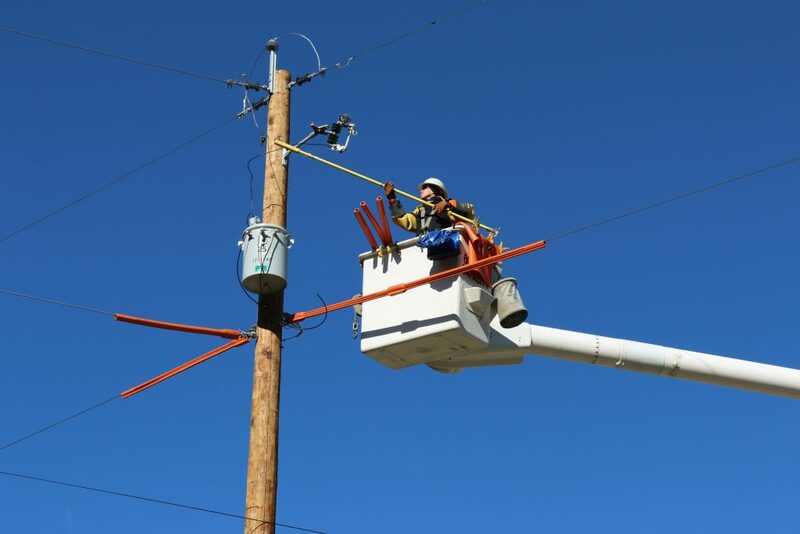 A Kentucky Power line mechanic works on a line upgrade in Boyd County. The upgrade is one of many planned to improve customer service. ASHLAND, Ky. — Decisions by the Kentucky Public Service Commission combined with federal tax cuts are reducing bills for the average Kentucky Power residential customer. When compared to bills in September 2017, September 2018 bills for customers using the average 1,300 kilowatts of electricity a month dropped $14.34. Much of the reduction is the result of Public Service Commission orders. Those decisions included a rate adjustment, implementation of the federal tax cuts, and the elimination of most energy efficiency programs. The savings are being passed onto customers. The Environmental Surcharge, the Fuel Adjustment Clause, the Kentucky Economic Development Surcharge, Purchased Power Adjustment, and the Capacity Charge are all lower over September 2017 bills. In addition, the Commission adjusted the Energy Usage fee, customer Service Charge, the System Sales Clause, the Decommissioning Rider, and the Home Energy Assistance Program. While listed separately on bills, collectively these charges make up the core of the bill for electric service. The net result of all the changes lowered the average residential customer bill by $14.34. As the winter heating season approaches customers are encouraged to look at weatherizing their homes. Caulking around windows and doors and installing insulation now can reduce usage before winter. Qualifying Kentucky Power customers also may get help with insulation and other weatherization measures through Kentucky Power’s Targeted Energy Efficiency program. This program is administered through regional area action agencies. Kentucky Power also is looking to offer other assistance to low-income customers in need and will be filing that request with the Commission soon. Customers also can consider signing up for the budget billing option called Average Monthly Payment (AMP). AMP is 12-month average bill to even out winter heating and summer cooling bill spikes. Customers can sign up for AMP by visiting kentuckypower.com and logging into their account or by calling customer service at 800-572-1113. Kentucky Power, with headquarters in Ashland, provides electric service to about 168,000 customers in 20 eastern Kentucky counties, including Boyd, Breathitt, Carter, Clay, Elliott, Floyd, Greenup, Johnson, Knott, Lawrence, Leslie, Letcher, Lewis, Magoffin, Martin, Morgan, Owsley, Perry, Pike and Rowan. 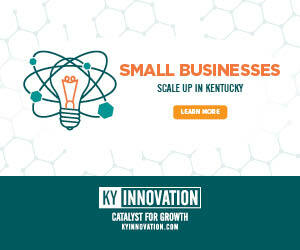 Kentucky Power is an operating company in the American Electric Power system, one of the largest electric utilities in the U.S., delivering electricity and custom energy solutions to 5.4 million regulated customers in 11 states.